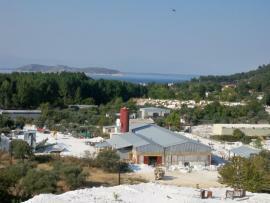 Marble of Thassos Filippides is a producer, manufacturer and exporter of exquisite Snow White Thassos Marble. 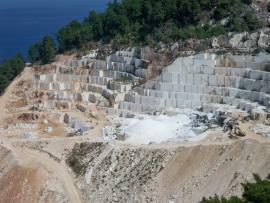 Our quarries and plant operations are located on the island of Thassos, the “Emerald Island” of the Aegean Sea in Northern Greece. 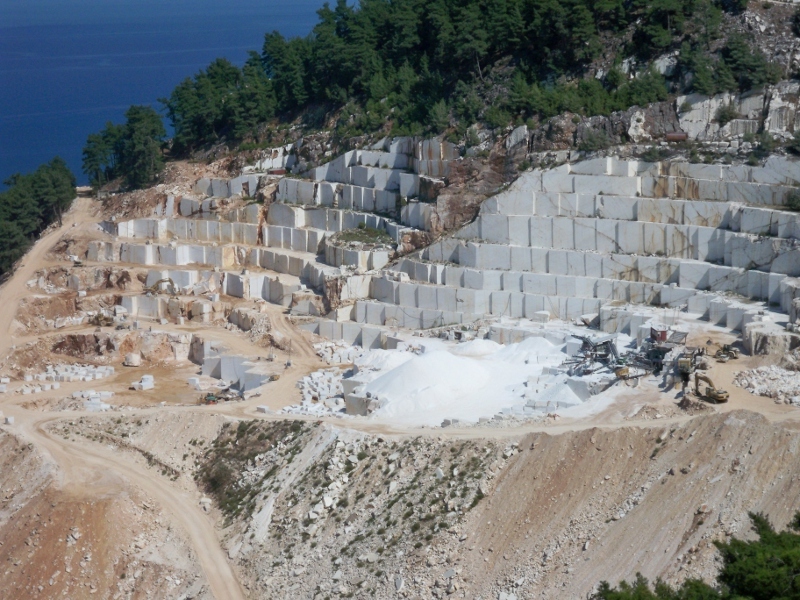 Set up back in 1981, the company has supplied premium quality Marble to European and overseas markets, and took also part to the biggest projects which had big demand for Thassos Marble. Directed and managed by the founding Filippides Family, the company has been constantly growing ever since. 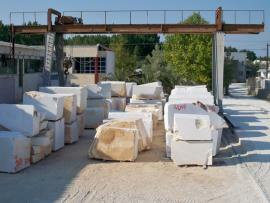 Today the company employs an administration team of five, twenty quarry staff and twenty production staff. In our privately owned two quarries and plant operation, all marble is expertly fabricated using state-of-art technology. This fact, together with our knowledge and experience, ensures products of the highest quality.